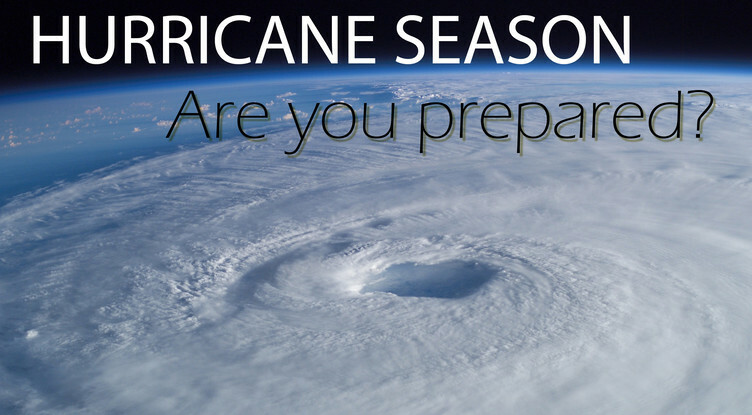 Information above was provided by the National Hurricane Survival Initiative. We work with clients who want to reduce accidents and costs. If this is you, contact us today.